Our Team - Welcome to Foxview Stables! 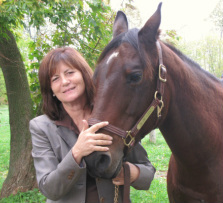 Marlene Armstrong, Facility Owner, holds a Bachelor of Commerce (Honours) from the University of Ottawa and an Equine Science Certificate from the University of Guelph. Marlene is a certified Equus Coach with the Koelle Simpson Equus Coaching Program as well as a Certified EAGALA equine professional. Marlene competed in equitation over fences and dressage in her younger years. A retired public servant, Marlene ensures everything is well cared for on the farm and leads the Equus Coaching workshops now being offered at Foxview Stables. Marlene has been in the horse world for over 40 years. 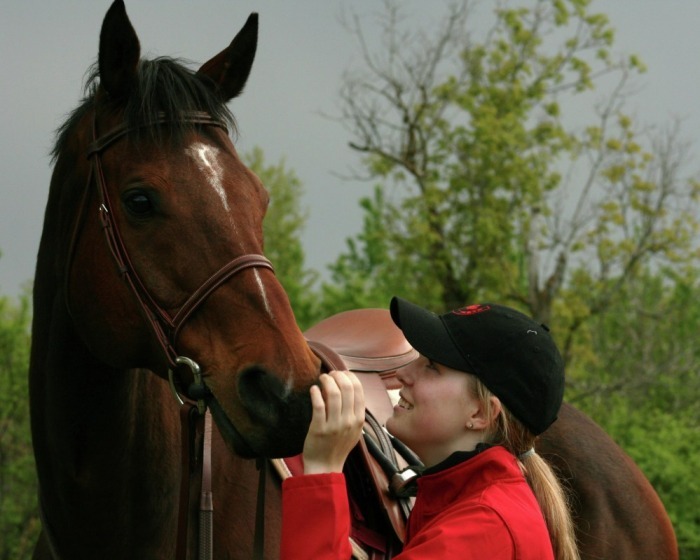 Jenna McKay, owner of Foxview Stables, as well as our professional head coach/trainer/manager, is a graduate of the Bio-Resources Management (Equine Management) Degree program at the University of Guelph which serves her well in managing the health and well-being of all the horses. She continues to train professionally and competes on the Trillium and A Circuit (Gold) in the Jumpers. Jenna coaches clients and trains their/her horses to their fullest potential. She is also a Certified Equine Massage Therapist. Morgan McKay is now in her third year of Vet school at OVC, getting in after only 3 years of her undergrad! 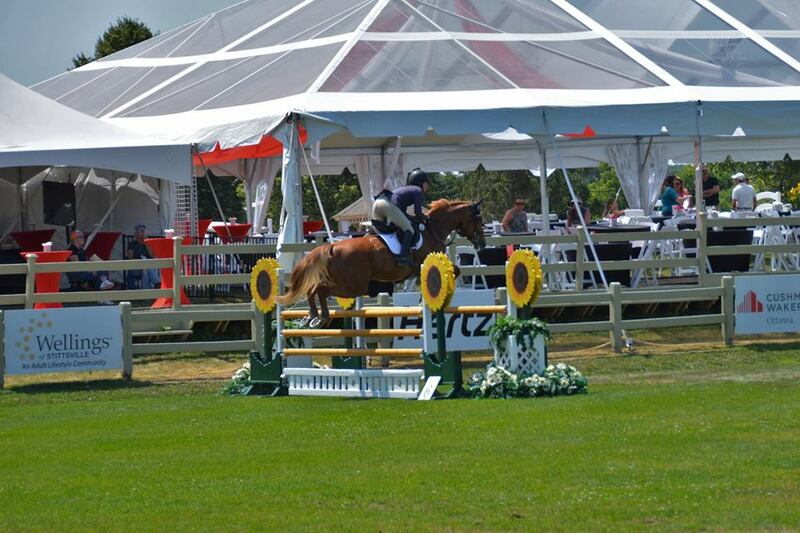 Morgan also trains with Jenna and competes in Trillium and A Circuit (Gold) shows in the 1.20 m. Jumpers.